The Missouri Highways and Transportation Commission awarded contracts for Southeast District projects during its regular meeting on Dec. 5. Awarded contracts include resurfacing and pavement improvements. Route 61 from south of Route K to north or Route 77 in Scott County. 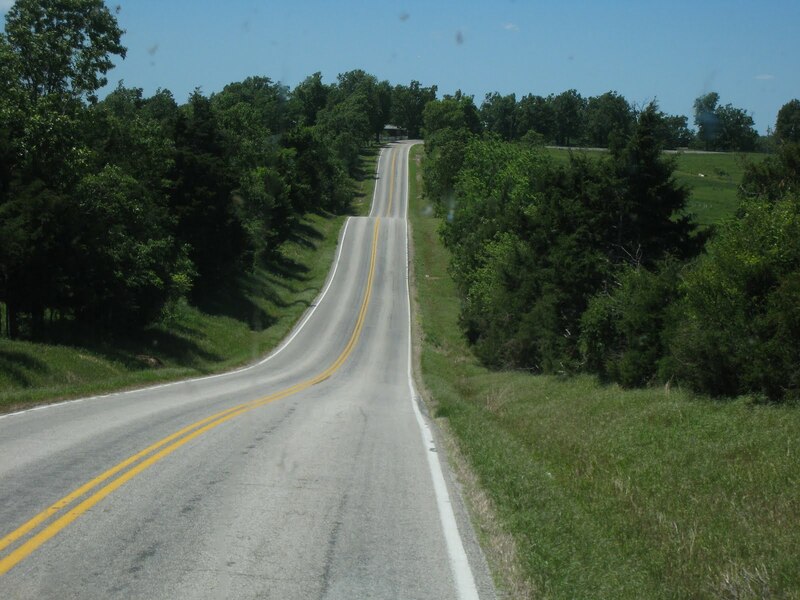 Route U from Route D to Route 61 in New Madrid County. Route N from Route M to end of state maintenance in Ste. Genevieve County. Route 67 in Wayne County. Route WW from Route 53 to Route J in Dunklin County. Additional information, regarding timelines and impacts to traffic, will be released prior to the start of construction. Work zones will be marked with signs as work is underway. Motorists are urged to use caution when traveling in these areas and plan for possible delays. MoDOT will alert drivers prior to any changes in traffic. For more information, please contact MoDOT’s Customer Service Center toll-free at 1-888-ASK-MODOT (1-888-275-6636).